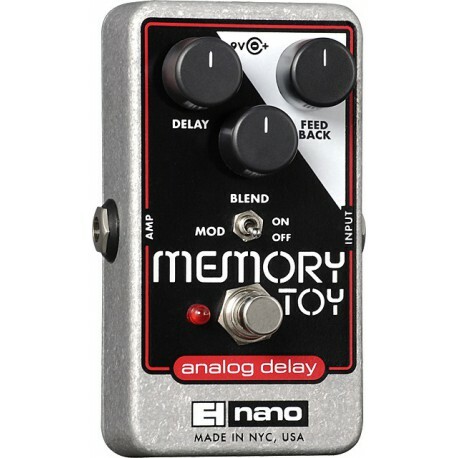 Pure analog delay for musicians who covet thick sound from a thin wallet. 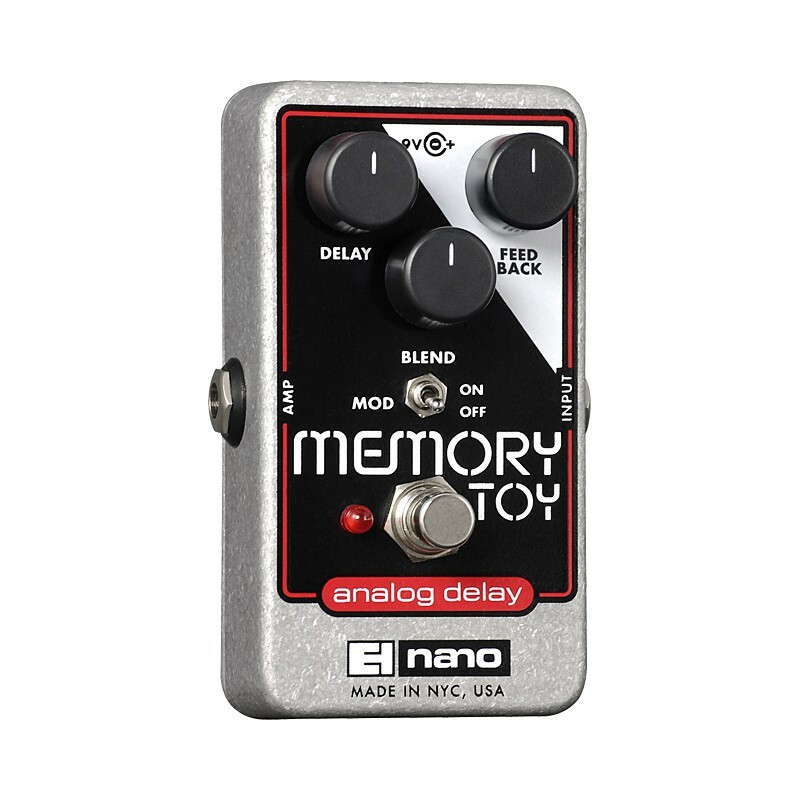 EH melds heritage with select components to present the musician with up to 550ms of delay. Not a toy but a professional tool that bathes your axe with organic depth and dimension. The selectable chorus is a lush bonus.